John originally started pl aying the clarinet before taking up the guitar. After studying classical guitar at college he then took up “folk” guitar. About the same time as he discovered various tunings, he started the Peterborough Big Band, continuing to be their musical director to the present. Having played in various folk dance and song bands, he is delighted to be a Pitmatic. Before studying music at Oxford Brookes, Heather’s musical background includes playing with an 80s rock band called Precious Little Idols who toured extensively and supported bands such as Bauhaus. 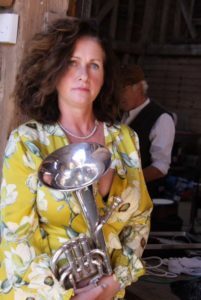 A busy working life on the family farm followed until a phone call from Charley Foskett inviting her to join an exciting new band. Now embarking on an exciting new journey with a multitalented group of musicians enjoying the mix and the challenge that traditional folk music demands. 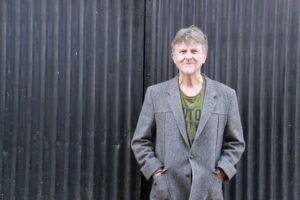 Phil is an actor/musician, singer songwriter and playwright with a passion for all genres of folk and roots music on melodeon, concertina, fiddle, guitar, banjo and percussion. He has formed and played in many bands, including The Creole Brothers, KARA (with Daria Kulesh and Pete Morton) and The Fishwives Choir. He trained for the stage with the National Theatre’s War Horse production and now tours his own stage show Canals of Old England. Career highlights include an appearance with Bill Bailey at Wembley Arena, The Edinburgh Jazz and Blues Festival, Glastonbury Rock Music Festival, BBC Breakfast TV and BBC TV Songs of Praise. 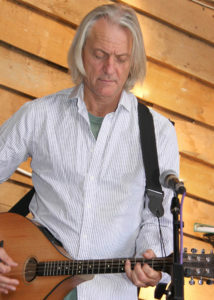 Ned was a member of 70’s folk band Hartshead Pike based in Sheffield and then London. Whilst pursuing a career in the automotive industry for 30 years, Ned is still actively involved in musical theatre in the Luton area as Director, performer and set designer. 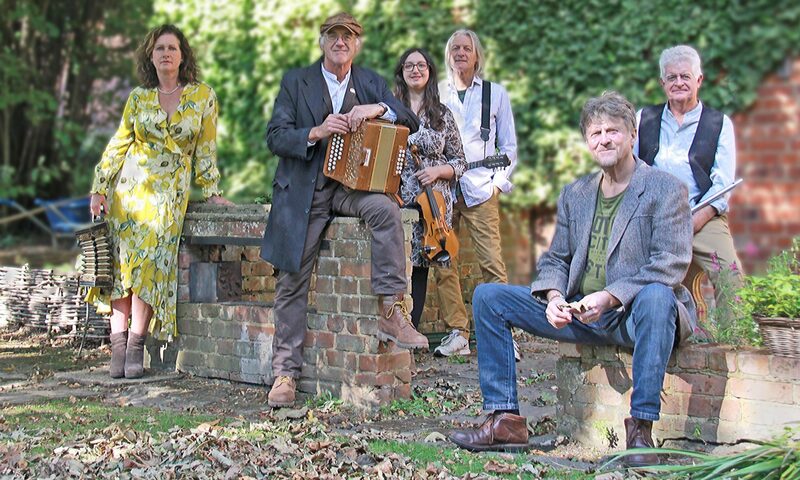 He formed Bedfordshire based folk band Ragged Staff in 2008 and has more recently written 3 musicals based on life in the 1800’s and incorporating traditional and contemporary folk songs. Hannah has worked with some of the best known names in the music business, including Enya, Pink Floyd, LEO, Ella Shaw, Rick Wakeman. She brings superb musicianship and a warm, friendly personality. 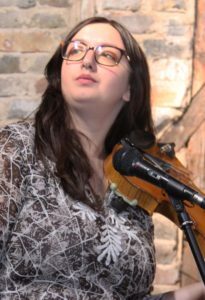 Hannah will be guesting with us on fiddle in 2019. We are delighted to welcome Garry to the band as our other guest fiddle player. 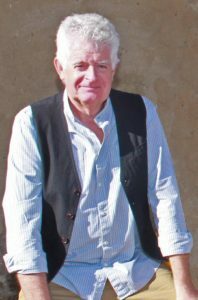 He was a regular in folk clubs from as early as 1971 playing with The Mariners and The Telham Tinkers. 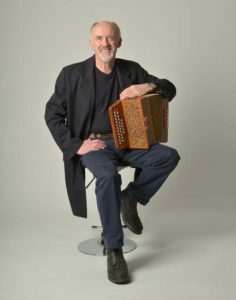 He toured Europe often with the Celtic band, Brian Boru, has supported such artists as Christy Moore and Steeleye Span, has worked and recorded with the legendary Barry Dransfield. 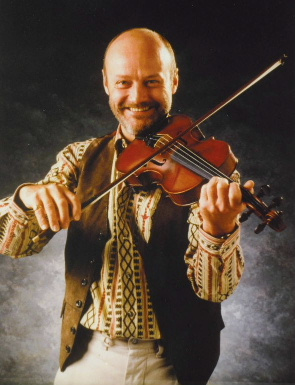 He spent many years playing with Better Days and The Tabs and is now a member of the celebrated Feast of Fiddles where he is working with Phil Beer, Chris Leslie, Peter Knight, Tom Leary, Brian McNeill, Ian Cutler, Hugh Crabtree, Dave Mattacks, Martin Vincent and Dave Harding.